Producer Murda Beatz Says Rap OGs Should "Respect the Youth"
"Salute the OGs, but it's a young man's game." 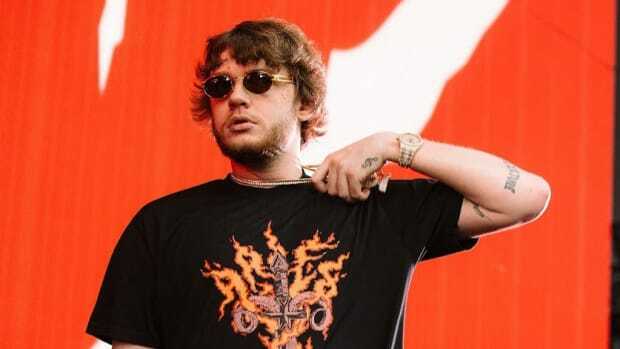 The young versus old conversation in hip-hop has always revolved around a desire for the youth to show more respect and appreciation for rap&apos;s forefathers, but in an interview with Mass Appeal, Platinum-plus producer Murda Beatz made clear he believes respect is a two-way street. "Salute the OGs, but it&apos;s a young man&apos;s game," Murda Beatz said. "Music is a youthful game, right? 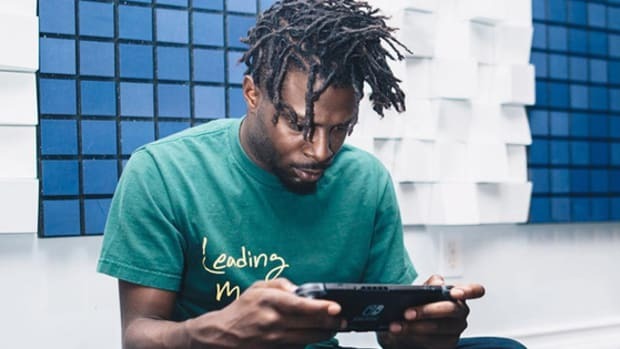 So you gotta realize that and you gotta respect the youth, and respect [that] our music is evolving and the culture is changing." 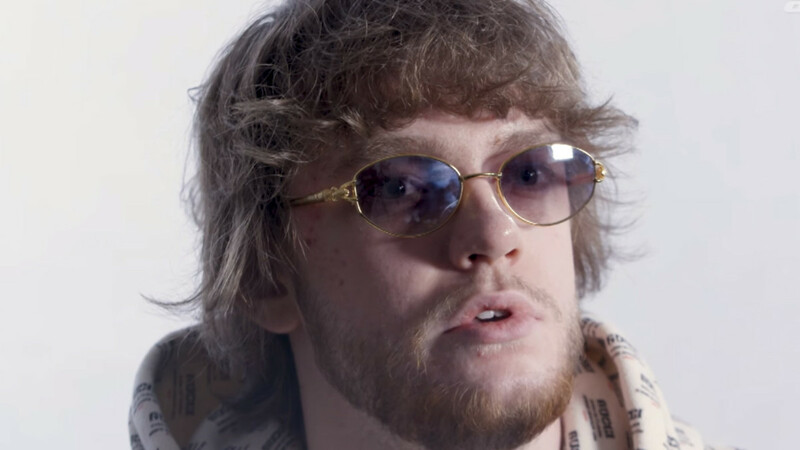 Murda Beatz, 24, has made a name for himself over the past four years, producing hit records for Migos ("MotorSport"), Travis Scott ("Butterfly Effect") and Drake ("Portland," "Nice For What"), among countless other A-list names. Sure, his commentary might offend some based on his age, but his résumé speaks for itself. As for Murda&apos;s assessment that music is a youth sport, he&apos;s right. 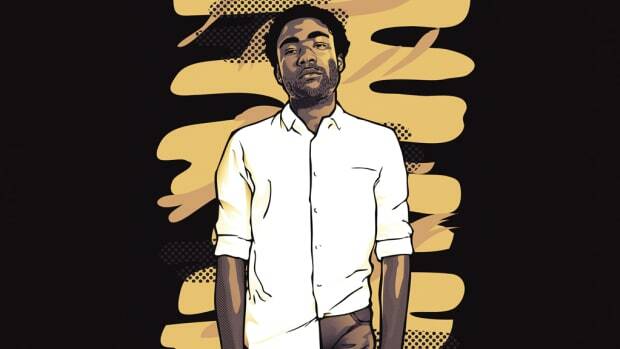 In February, DJBooth calculated that the average age of a rap act charting on the Billboard Hot 100 is 26.6 years. 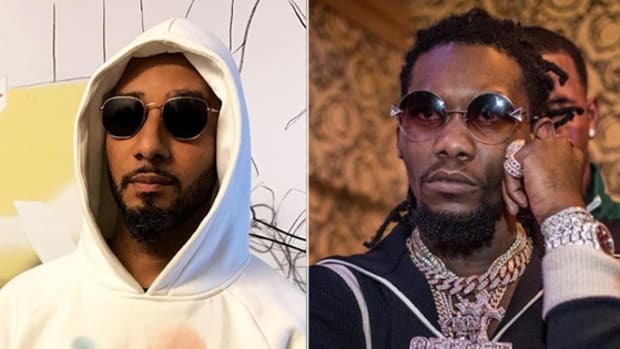 "While the average age of a Hot 100-charting rap act is currently 26.6 years, if we were to remove the two greatest outliers—Eminem and Plies—that number would drop down to 25.3 years, which is more than three full years younger than the average age of a No. 1 hitmaker regardless of genre over the past six decades." —"How Old is the Average Hot 100-Charting Rapper Right Now? (Not Old)"
Murda Beatz and rapper Smokepurpp are set to release their collaborative album, Bless Yo Trap, tonight at midnight ET. 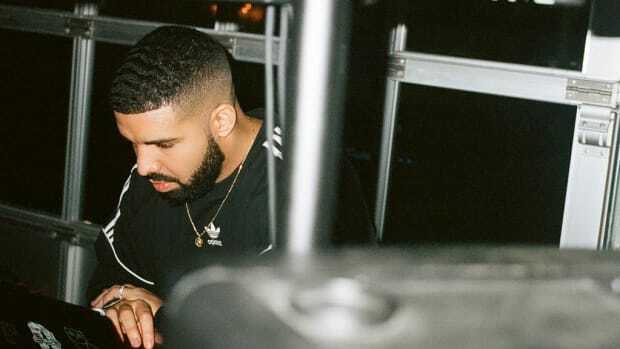 "Cookin Crazy Beat For Drake Ima Get That Placement Soon"